Name a top celebrity in the performing arts, fashion or sporting industries today and you’ll likely find a fragrance branded after them, or endorsed by them. It’s a trend that boomed in in the 20th century, but that could be on its way out in the 21st century. In an earlier blog, we talked about the rich history and powerful secrets of fragrance, and scratched the surface on the phenomenon of celebrity perfumes. In this blog post, we explore how celebrity perfumes came to be so popular, and whether or not they have a future in the global fragrance market. Historically, fragrances were associated with perfumers and were used largely for their functional benefits, such as masking body odours, scenting a room, and for cultural and religious rites. 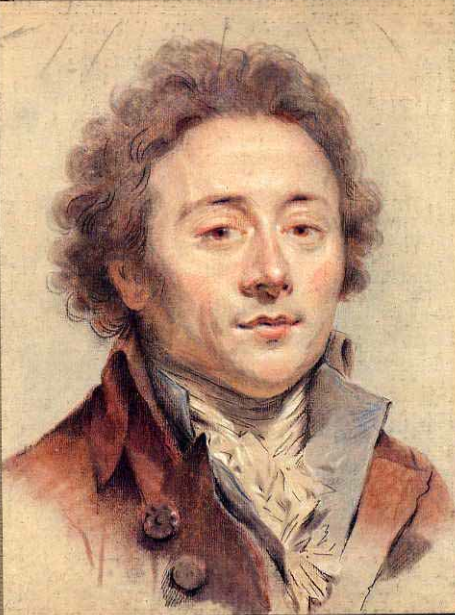 Notable perfumers of the 18th and 19th century included French perfumers Jean Francois Houbigant (born 1752) and Pierre François Pascal Guerlain (born 1786). However, a new era of creativity and art in perfume making made fragrances more personal, and turned them into indispensable personal fashion items. At this time, fragrances became more associated with fashion designers, such as Thomas Burberry (born 1835), Guccio Gucci (born 1881) and Gabrielle ‘Coco’ Chanel (born 1883). Like a lot of fashion trends, the history of celebrity fragrances has no distinct beginning. The definition of ‘celebrity’ can be hazy, because perfumers and fashion designers with a clear connection between their names and their fragrances could be viewed as celebrities. 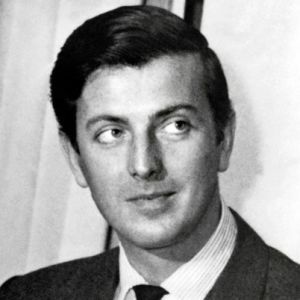 Hubert de Givenchy, the French fashion designer who founded the luxury fashion & perfume brand Givenchy, was an aristocrat in his own right, long before he started making costumes and fragrances for British actress Audrey Hepburn to promote his fashion brand in the 1950s. He later introduced a perfume collection made for her, making her the face of the fragrance. Celebrity fragrances began to boom when British-American actress & entrepreneur Elizabeth Taylor launched her best selling perfume ‘White Diamonds’ in 1991. Elizabeth Taylor is widely considered to be the first celebrity to develop her own fragrance line. She was an actress-turned-perfumer and generated more revenue through her fragrances than through her entire acting career. The popularity of Elizabeth Taylor’s fragrances could have been attributed to the personal brand she had built and the international acclaim that her film career had attained for her. The pattern of celebrity perfume introduction has typically followed an increase in a celebrity’s international acclaim. The table below shows a sample of celebrities who ventured into fragrances during their careers. It is worth observing that celebrities who were born later, tended to introduce their fragrance brands earlier in their careers. This could be attributed to two factors.